Project 2448: P. M. Erwin,R. W. Thacker. 2007. 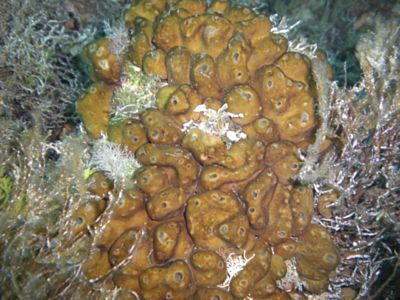 Phylogenetic analyses of marine sponges within the order Verongida: a comparison of morphological and molecular data. Invertebrate Biology. 126 (3):220-234.